In his stellar career, one of Gary’s most celebrated corporate relationships was with Coca-Cola with whom he had a contract for over ten years. Two years ago, he was tapped to launch their refreshing product, Real Leaf, and this year was invited again to record “Tuloy Ang Happiness” the 100th Year official anthem of Coca-Cola with Sarah Geronimo and Someday Dream, with powerful appearances at the Gala Night at Makati Shangrila as well as the “Concert Ng Bayan” at SM MOA last March 26. The country is excited for Gary’s much awaited return to the silver screen via an upcoming movie under Straight Shooters Media entitled “I Do Bidoo Bidoo” which he will star in together with Zsa Zsa Padilla, Eugene Domingo, Sam Concepcion, and Ogie Alcasid. He has appeared in 13 films for Regal Films, Seiko Films, Viva Films, and Star Cinema. 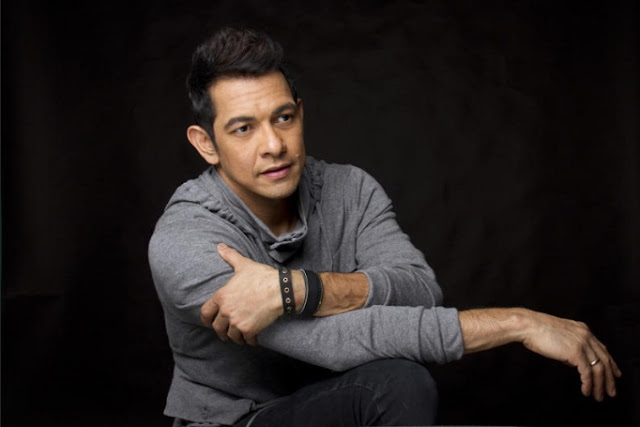 For his concert series at Music Museum, fans can look forward to witnessing Gary V in his best element as he performs his greatest hits as well as some of today’s hottest chart-toppers, party anthems, and homegrown favorites. Fans can also expect groundbreaking and pioneering technology and excellent audio-visuals through their corporate partners Videosonic and Soundcheck. “I’m very excited and at the same time a bit nervous because we have come up with new routines and a lot of surprises for this series,” says Gary. “I am particularly excited for our opening production number. It will be awesome. 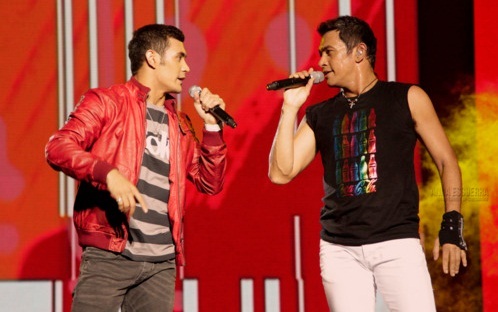 I really hope it works the way I envisioned it.” Gary V will be performing with two world-class musicians, Awit Awards 2008 Best Female/Best New Female Singer Julianne and Juan Miguel Salvador, formerly of Rage Band and now the musical director of Authority, which represented the country in the 2005 Global Battle of the Bands in London. 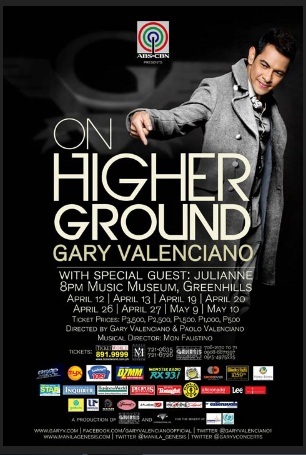 “Gary V: On Higher Ground” happens at Music Museum on April 12, 13, 19, 20, 26, and 27; and May 9 and 10. The show will be for the benefit of UNICEF and Shining Light Foundation. The show is supported by ABS-CBN, MYX, Smart, Soundcheck, Videosonic, Gold’s Gym, Aficionado, Coca Cola, Goldilocks, Lee, Universal Records, Star Records, Studio V, Essensuals Toni & Guy, Fernando’s, with media partners: Radio High 105.9, Crossover 105.1, Monster Radio RX 93.1, Tambayan, Magic 89.9, DZMM 630, Philippine Daily Inquirer, Philippine Star, Business World, People’s Journal and People’s Tonight. “Gary V: On Higher Ground” will be directed by Gary and son Paolo Valenciano with Musical Direction by Mon Faustino. Tickets are priced at Php 3,500.00, 2,500.00, 1,500.00, 1,000.00, and 500.00. For tickets contact Ticketworld (891-9999), Music Museum (721-6726; 721-0635), and Manila Genesis (706-2170 to 71; 0915-4975225; 0908-8871397).